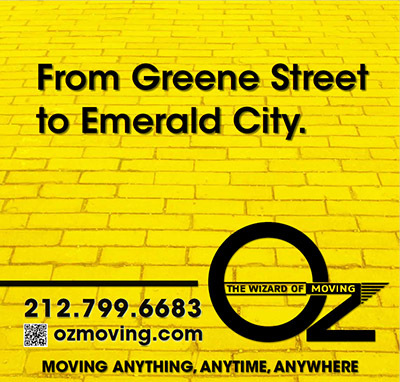 NEW YORK - Oz Moving & Storage Inc. is thrilled to announce our new “Wizard of Moving” service. With the copyright of The Wizard of Oz expiring today, Oz is finally allowed to use the likeness of characters from the famous film. With our new “Wizard of Moving” service, customers will be treated to a move from the likes of the Tin Man, the Lion, and the Scarecrow - and for an extra fee, with Dorothy as the foreman. Our cast of character movers will repeat famous lines from the movie adapted for 2016 NYC, such as, “I don’t think we’re in Gramercy anymore”, and sing songs like “Somewhere Over the Hudson”. For smaller moves in studio apartments, Oz customers can also call on a cast of munchkins to help them; after all, a munchkin-sized apartment calls for a munchkin crew. You’ll see plenty of this on the streets of New York soon. With this new development Oz is thrilled to announce the opening of a new branch in the Emerald City with express service from its existing Los Angeles and New York locations. 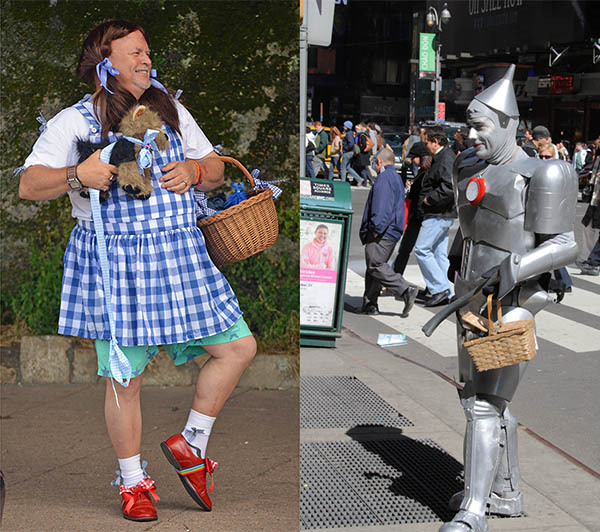 From Fifth Avenue to the Yellow Brick Road, Oz is the most reputable company for Lions, Tigers, Bears and New Yorkers alike. With professionalism and efficiency that will have you saying “Oh my”, Oz is a clear choice for anyone looking for a mover. For more information on Oz’s long distance express line services, click here. Ready to try our “Wizard of Moving” service? Click Here to Book Your Move!